The last step is to accept Facebook’s term and conditions and create your pixel. Adwords retargeting – with Adwords you can use several types of retargeting ads – standard remarketing ads (display network), search ads, YouTube TrueView ads, etc. The standard remarketing ads are banner ads delivered on websites part of the display network. 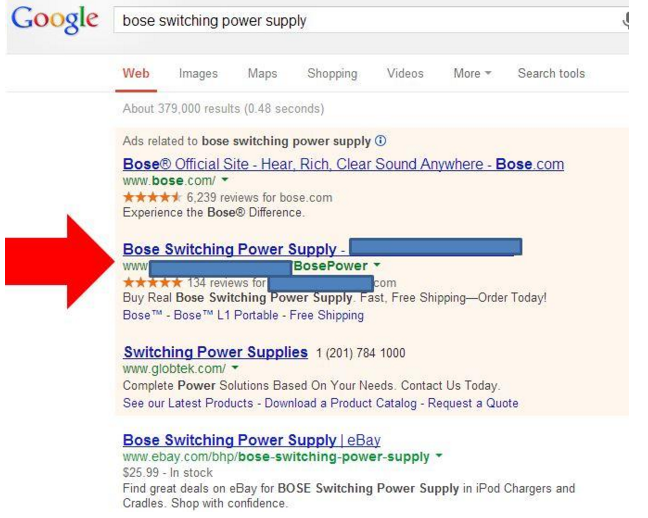 With retargeting search ads you can advertise to people who do a follow-up search in Google. On YouTube you can advertise to people who have visited your channel and watched your videos. That way if you have embedded your videos on your site and people have watched them you can later remarket them on YouTube. To be able to promote the exact products people viewed before leaving with your ads you should use dynamic remarketing. That way Google will automatically create the retargeting ads based on what visitors watched last. The information about your latest products Google pull from via the most recent Google Merchant Product Feed. That’s why to run dynamic ads, you will need a Google Merchant center account and live product feeds to run dynamic remarketing ads for your eCommerce site. Check out this guide to see how to enable dynamic remarketing for your eCommerce site. Adroll – if you want to use more advanced retargeting options it will be best to use retargeting platforms like AdRoll. 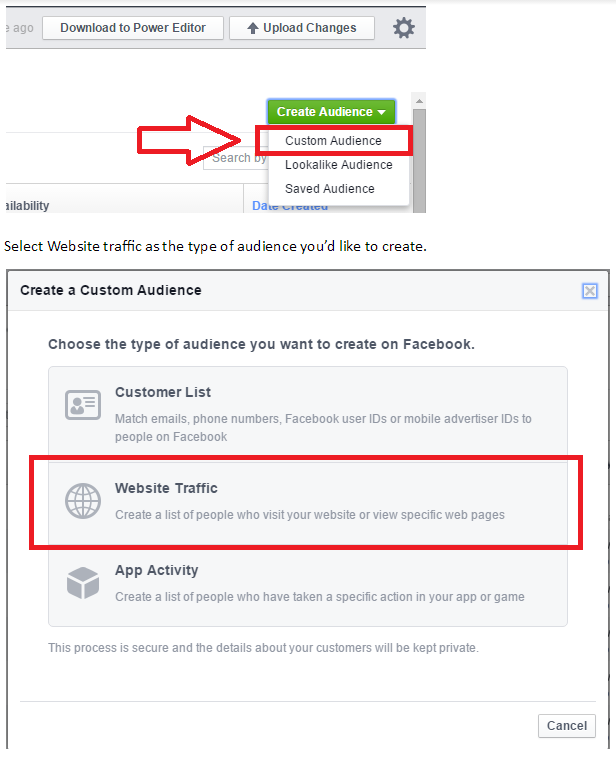 That way from one platform you can advertise on Facebook, Google, Yahoo, Bing, etc. and cover 98% of the sites on the internet. They also have their own LiquidAds tool that allows you to create each banner ad you use. 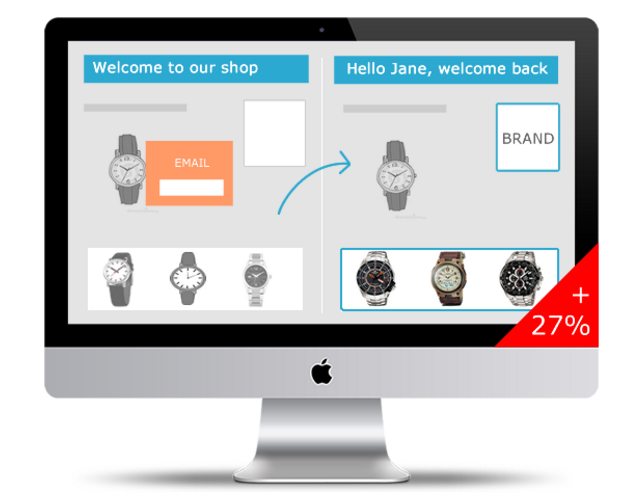 They can also be automatically personalized based on the product page that people visited. Personalized emails deliver 6 times higher transaction rates but most eCommerce sites fail to use them accordingly. The truth is there really isn’t any reason to send the same generic email to everybody from your list. Your subscribers have different needs and you should spend the time to understand their needs and personalize your offers accordingly. Email list segmentation – you can start by separating your list into 2 main groups – non-buyers and buyer list. Your non-buyer list is represented by everyone who joined your list but haven’t bought anything from your site yet. To them send offers about products they viewed or related ones that fit their initial intent. For example: if someone was browsing gaming laptops from Lenovo on your site you can send him an offer if a new model comes out. Your buyer list is represented by all your past customers. For them you can additionally collect data about the product they bought so you can send those offers for complimentary products. For example: if someone bought a professional camera from your site you can send him offers for lens that match this product. Personalize subject line – the subject line is the most important part of the email that determines if it gets opened or not. That’s why you should focus your time on writing catchy e-mail subject lines that gets your subscriber’s attention and get opened. The best way is to personalize the emails subject lines as much as you can to increase relevance. Be sure you include the desired item in the subject line. Whatever these are say “camera lens” and make them relatable to the product your subscriber already viewed or bought from you. Another way to personalize the subject line is to include person’s name in the subject line. Personalize based on interest – be sure to collect data about your visitors and personalize based on products they viewed and searched on your site, the ones they bought from you, etc. This will give you deeper understanding about what your audience is interested in and create different segment of subscribers. Then you can craft different personalized offered for each segment. Personalize based on time – it is probably not a good idea to send the email at the same time for people who live in Los Angeles, New York and London. You will increase your open rates a lot if you personalize and send your email at their local time. You should also consider what day of the week to send your emails based on customer profile. The idea is to nurture and adopt your campaigns based on the actions of your subscribers. That way you came up with more relevant and timely offers and you’re more likely to increase conversions. Tools – you will need a set of tools to be able to send automatic personalized emails to your subscribers. If you’re looking for a way to increase your eCommerce sales content personalization is something you should be doing. It might seem like super hard at first but with time you will manage to get used to it. The best way to start is to get the right tools and start experimenting. Results with come with time. Have you used content personalization so far for your eCommerce? Do you think of implementing it for your eCommerce store? What results do you expect from it? Let us know in the comments below.